CITGO Lubricants offers a broad spectrum of performance-focused products that exceed industry standards and are available through local, regional and national distributors and retailers. Strategically located manufacturing facilities and a robust distribution network ensure products are readily available and delivered promptly. 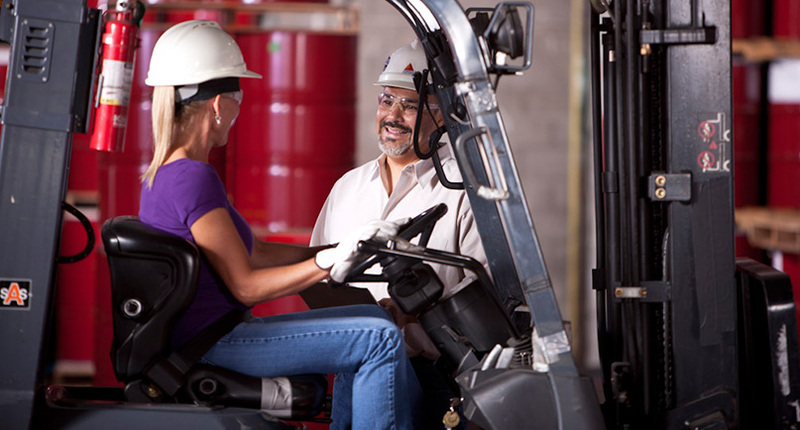 To learn more about becoming a CITGO distributor, please complete the “Contact Us” form on this page and choose “Become a Distributor.” A CITGO representative will contact you.